Anna Koulas is the Executive Director of Corporate Relations at the Drexel LeBow College of Business. With over seventeen years work experience in higher education, she has extensive knowledge of corporate learning as well as expertise in admissions and graduate enrollment. She has been interviewed and cited in the Philadelphia Business Journal, Main Line News and Smart CEO magazine, among others. She earned her dual degree BS and BA in international area studies as well as her Master’s in Business Administration (MBA) with a specialization in marketing from Drexel University. Koulas has wide-ranging higher education knowledge and expertise. 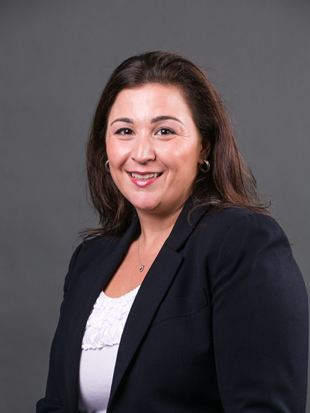 Before joining LeBow in 2011, Koulas served as the Director of Enrollment Management for both the University of New York in Prague, Czech Republic, as the well as New York College in Athens, Greece, where she oversaw undergraduate, graduate and corporate programs. Prior to her work in Europe she worked for Drexel University and served as the Director of Graduate Admissions for LeBow. Drexel LeBow is managed by a team of academic and administrative leaders.